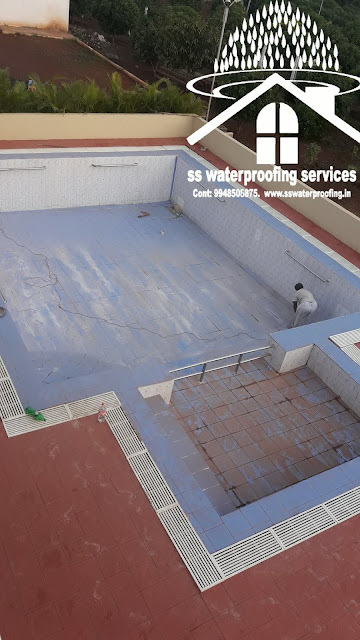 SWIMMING POOL WATERPROOFING : If you live in a society, there is often one or two swimming pools that are part of the infrastructure and recreational activities. 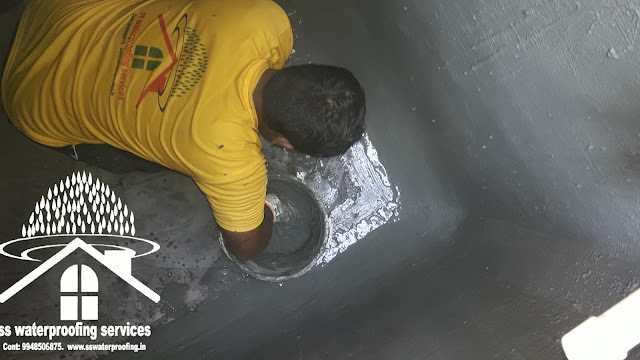 While building a swimming pool, you need to ensure that there is no seepage or leakage of any kind that can potentially harm your building or basement. 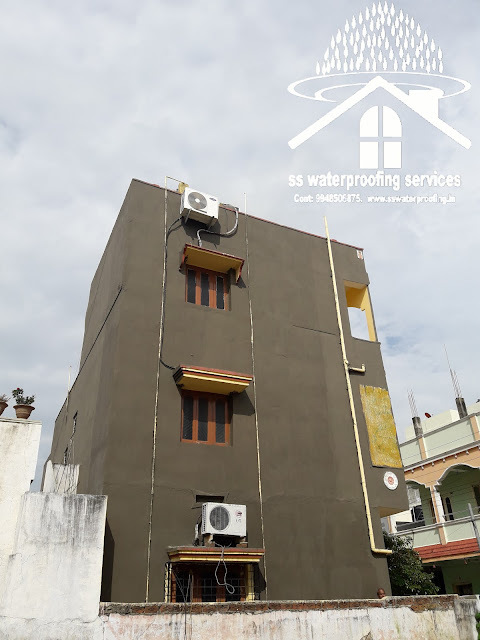 This also holds true for anyone building a swimming pool on their building or home roof. 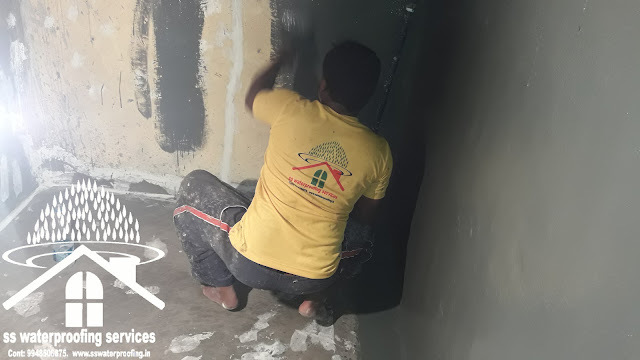 There are high chances of seepage if proper treatment is not administered right at the beginning. 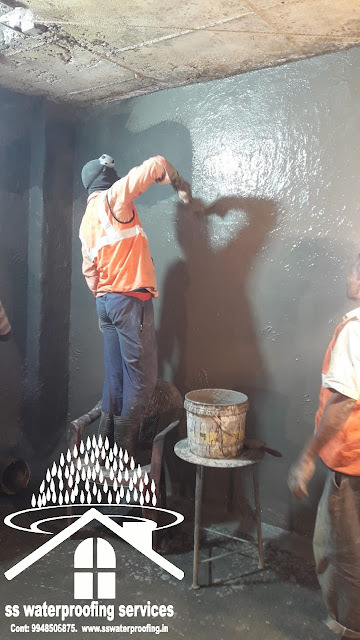 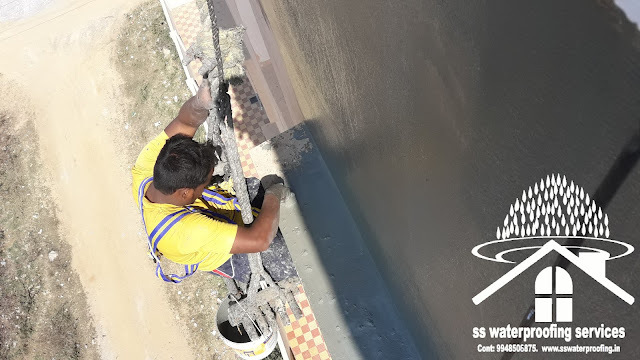 Waterproofing of the athletic facility is achieved with efficiency by applying a robust waterproof cement mortar to the pool’s walls and bottom, that acts as a waterproofing and smoothing layer at an identical time. 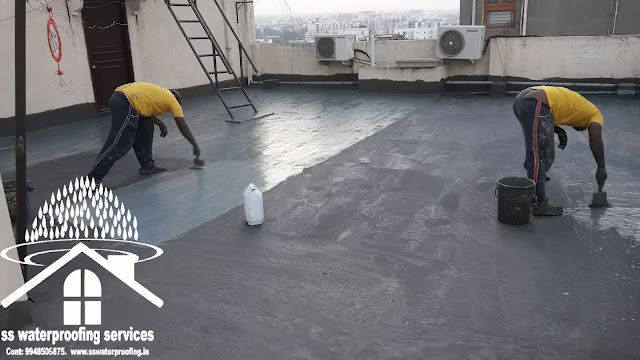 Thus, the smooth, stable and waterproof substrate needed for the applying of the tile grout is made.